A botched system transfer locked almost a million TSB customers out of the UK lender’s online services. Chaotic technology rollouts are increasingly common in banks, but receive less scrutiny than financial risks. Preparing for unexpected events would make systems more robust. UK bank TSB on May 1 said it was continuing to suffer IT problems which left half of its mobile banking customers without access to their accounts on April 30. 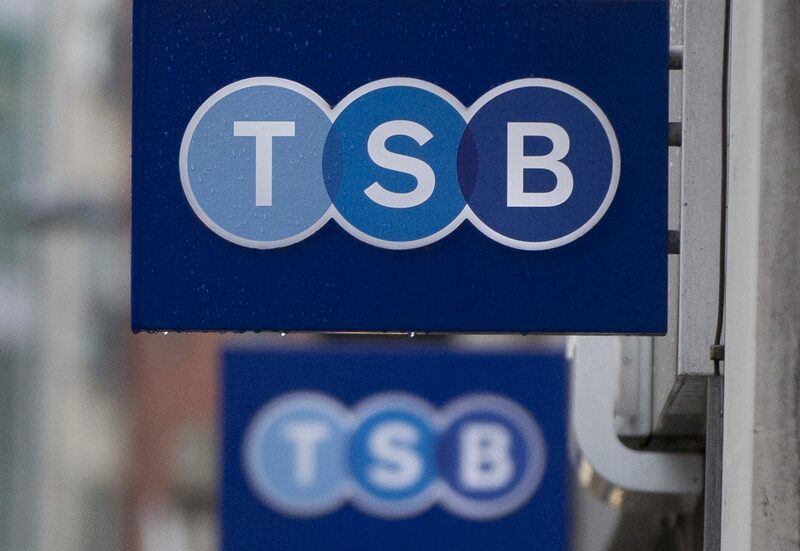 The outage began on April 22 when TSB was migrating its computer systems from the platform of former owner Lloyds Banking Group to a newly built platform developed by its Spanish parent Sabadell. The lender on April 26 recruited IBM experts to fix its online banking services, which are used by around 1.9 million of the lender’s 5 million customers. Sabadell shares have fallen by 6 percent since April 20 and were trading at 1.62 euros by 0740GMT on May 1. The UK Financial Conduct Authority sent a team to TSB’s London headquarters on April 25 to oversee the repair of the IT system, the Daily Telegraph reported. Bank of England Deputy Governor Sam Woods said in September 2017 that banks may have to comply with the world’s first set of rules for coping with cyberattacks and other outages. Large banks like HSBC, Barclays, Lloyds and RBS have to undergo tests set by the BoE to show they can cope with a cyberattack. However, Woods said “operational resilience” rules would spell out what systems at a firm underpin critical services and the “tolerance” level for an outage before regulatory intervention.